Pixar has come a long way from the company that once refused to countenance the idea of making sequels to its movies. We’re now getting ready for the fourth Toy Story film, but as the first three were so good, that’s certainly not a bad thing. 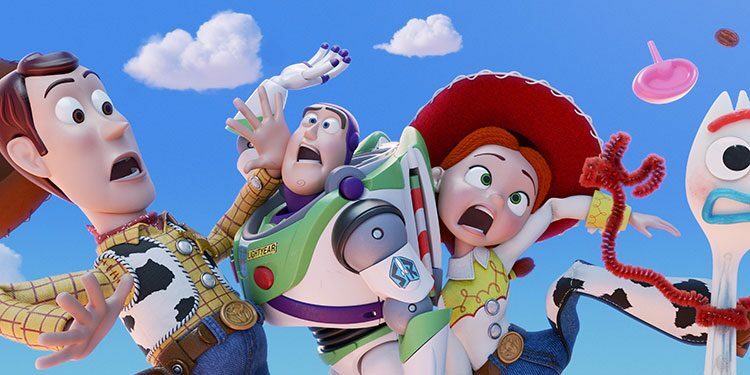 That said, the voice cast has been talking about how emotionally it difficult was to record the final scenes – so prepare to have your heart ripped out by Woody and co. once more.